We want to know about the issues that affect you, your children, your family, and your community. Community leaders and local residents are invited to testify. Oral and written testimony will be accepted. Open to the public. 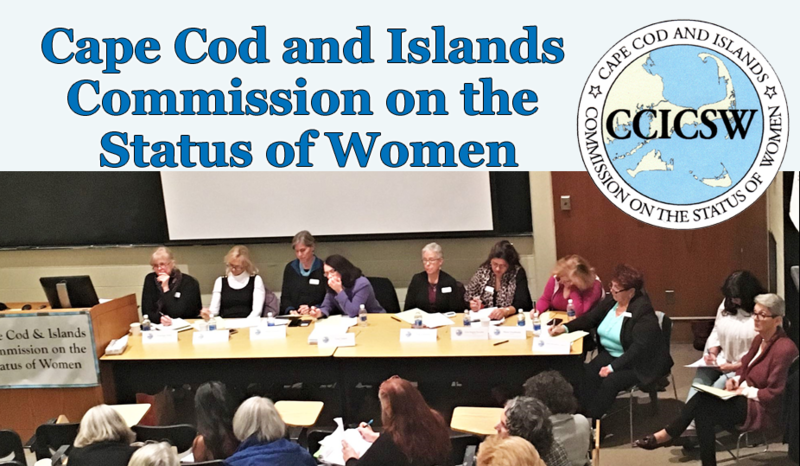 The Massachusetts Commission on the Status of Women; Who are we? 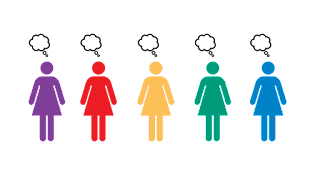 The MA Commission on the Status of Women is responsible for studying, reviewing, and reporting on the status of women in the Commonwealth, and is charged with advising executive and legislative bodies on the effect of proposed legislation on women. 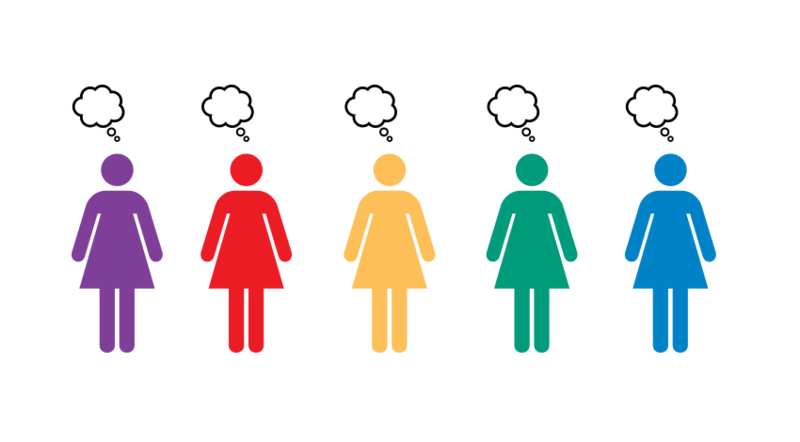 Regional public hearings allow the commission to collect testimony and opinions on women’s issues and concerns.